SalviaExtract strives to always offer accurate and objective information about Salvia divinorum, Kratom, CBD, and other EthnoBotanical products. 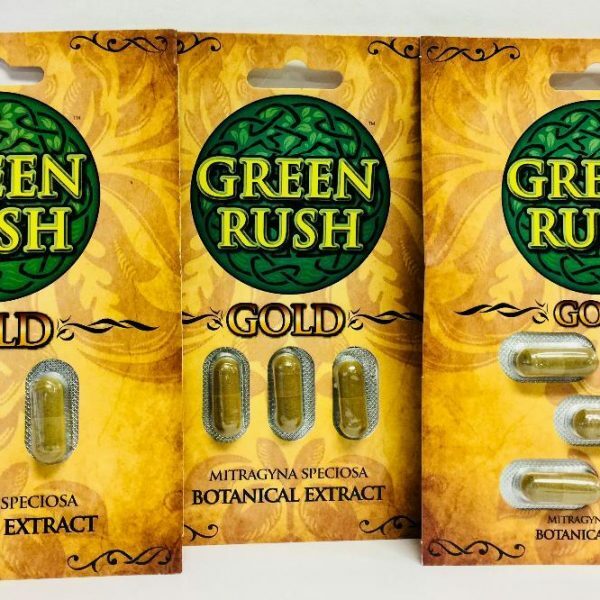 SalviaExtract encourages the vibrant growth of the Ethnobotanical industry while providing up-to-date information to the public concerning the plants it sells. 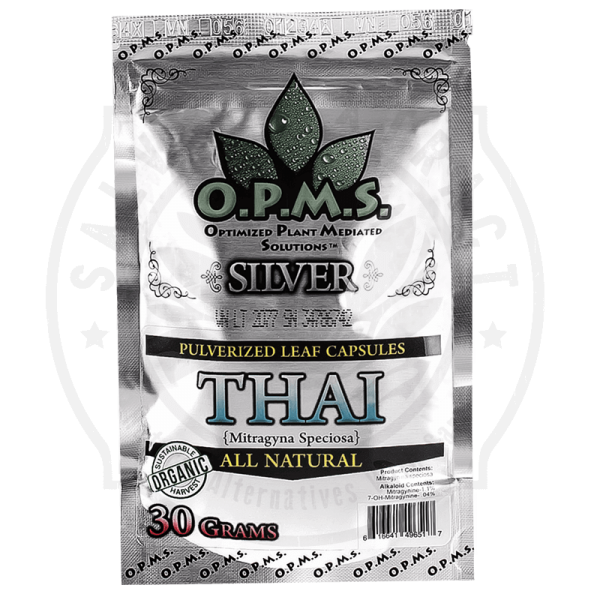 Our goal is to fight the spread of misinformation concerning Salvia divinorum, Kratom, and CBD. 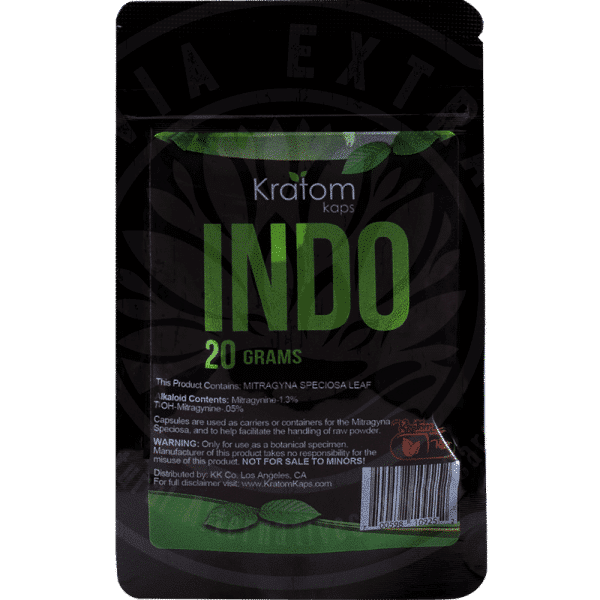 Whether it be online, or otherwise, disinformation only serves to potentially harm consumers and legitimate producers of Salvia Extract, Kratom, and legal hemp-derived CBD products. We are committed to never exaggerating any scientific data on this subject. We encourage others in the industry and online to follow our example. Education is our collective responsibility. Changing the public perception by arming people with the facts will ultimately provide the most success in terms of influencing public policy regarding agricultural Salvia, Kratom, and hemp. We started this business in 2007 and sent over 15,000 + orders since then. We began with one idea in mind. 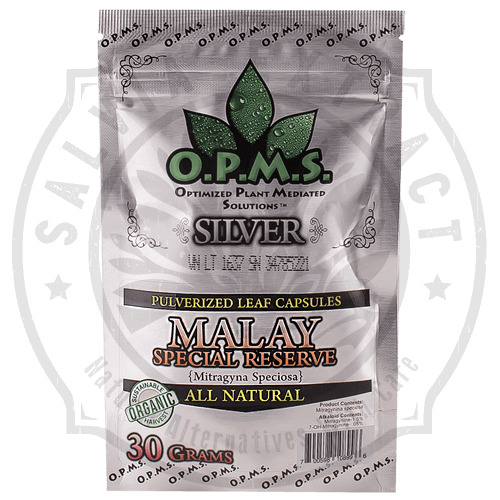 To design a safe and reliable place where you can buy Salvia Extract with a strong customer service centric approach. 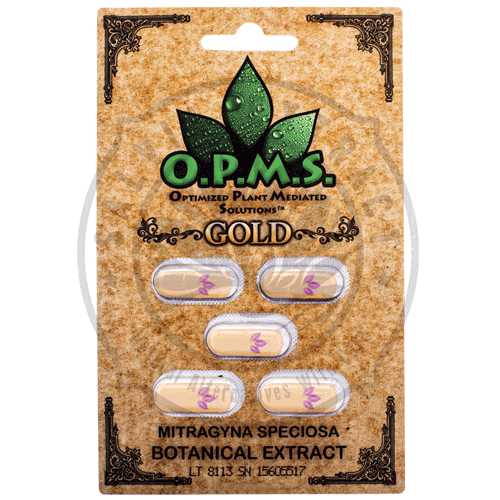 We believe that Ethnobotanicals can be used to heal the mind and body. 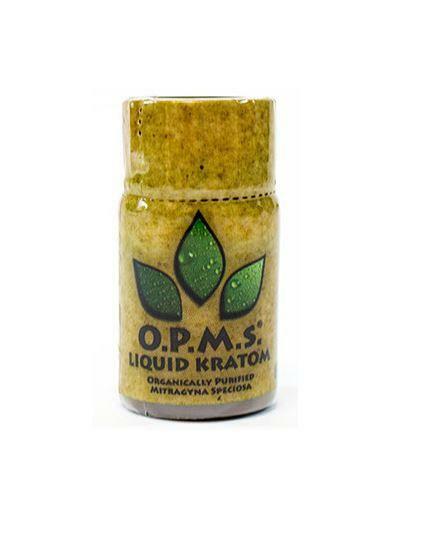 We support and promote Kratom Extracts and powders for their ability to help people as a natural pain relief alternative. 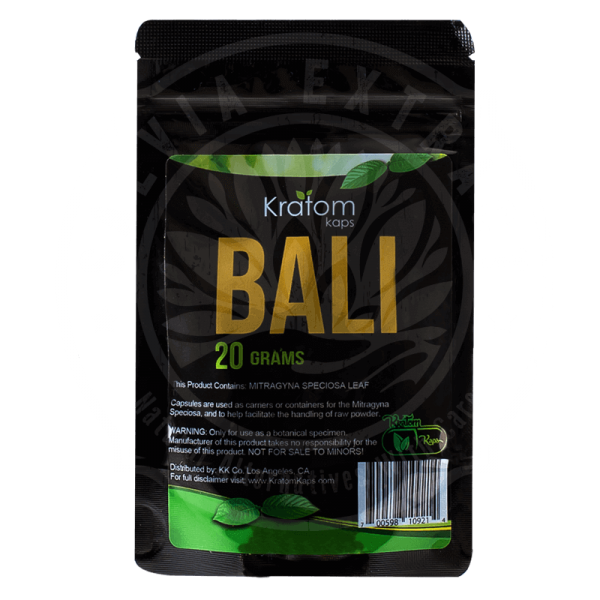 We are committed to promoting safe and responsible usage of Salvia and Kratom by providing you with informative posts on our Blog page with reliable information about Kratom and Salvia so you can make an informed decision. Our team is here to assist you with any questions you have. 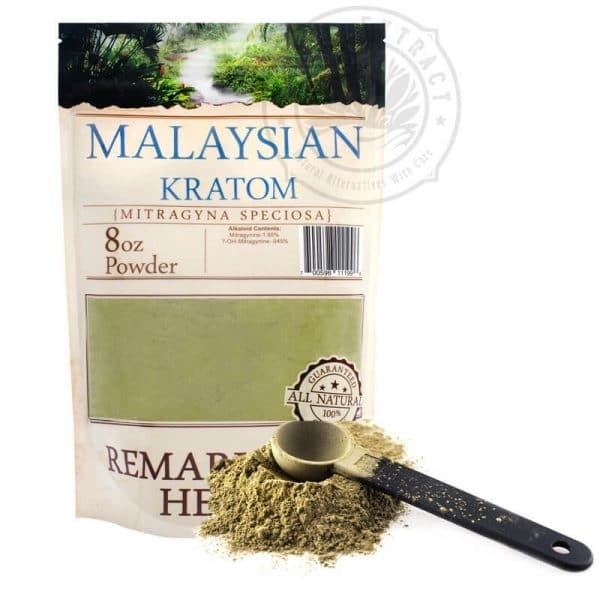 When you buy salvia or buy Kratom from us, rest assured we vet all our products and ensure only the highest quality product is made available. We want you to have the best shopping experience. We back up our promise with a 30 day money back guaranteed. Complete details. 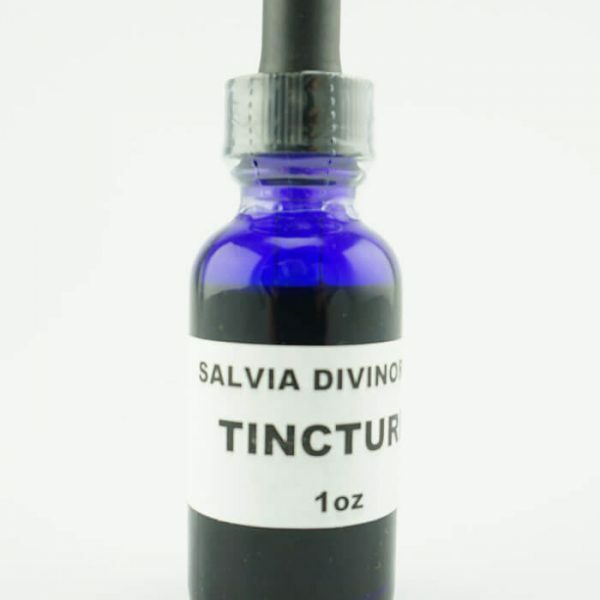 Salvia divinorum for sale on this site is a powerful visionary herb grown primarily in Mexico. Salvia has been used by indigenous Central American culture for varying legitimate medicinal purposes ( they use fresh Salvia leaves applied to relieve pain). Salvia inhaled in certain dosages is known to help people fight addiction problems, and also to aid with certain psychological problems (stress and anxiety). Shamans (spiritual doctor/priest) use it as a vital tool for spiritual discovery. The effects of salvia is best explained with the following salvia trip rating scale, which breaks up the effects into 3 different levels of a Salvia Trip. 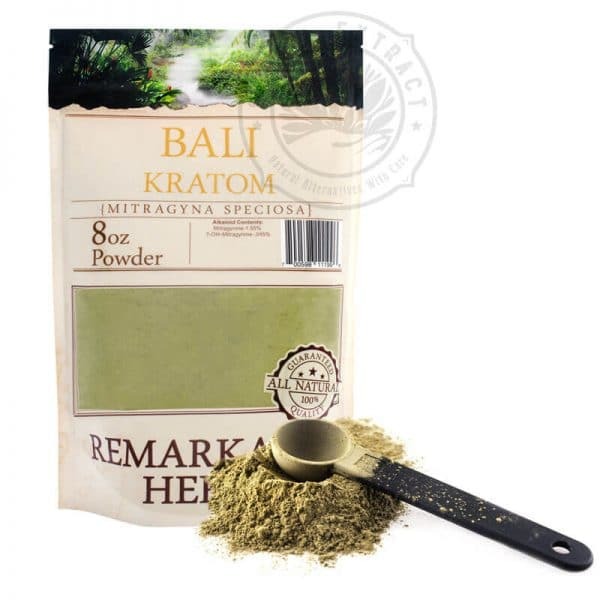 Buy Salvia Extract and discover the most unique herbal extract known to man. 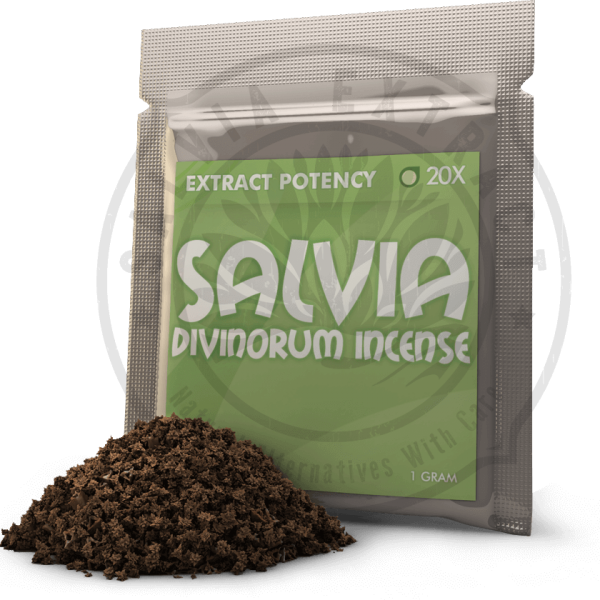 Salvia for sale is a potent herb that is known by the Aztec Shamans as “Diviners Sage” or Salvia Divinorum. 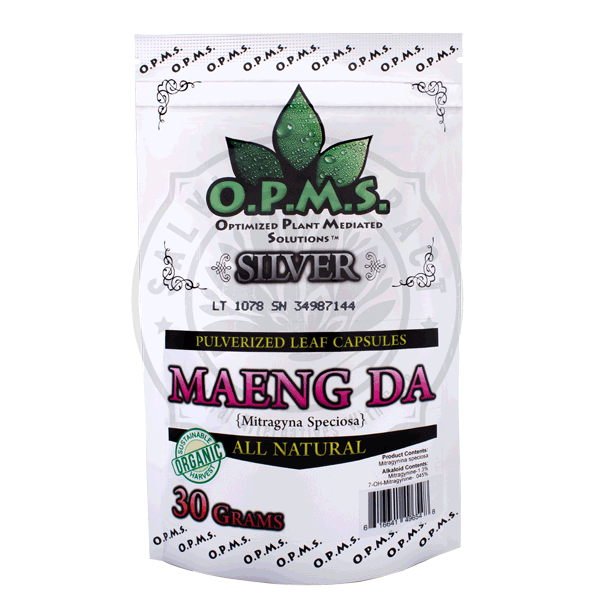 Shamans have used the leaves of this plant for hundreds of years to successfully induce astral projection, and divination, and to enhance spiritual development. Start with Salvia 10X or Salvia 20X. Have a sitter with you at all times. Follow our Salvia user’s guide. Read up on Salvia Effects & After-effects.